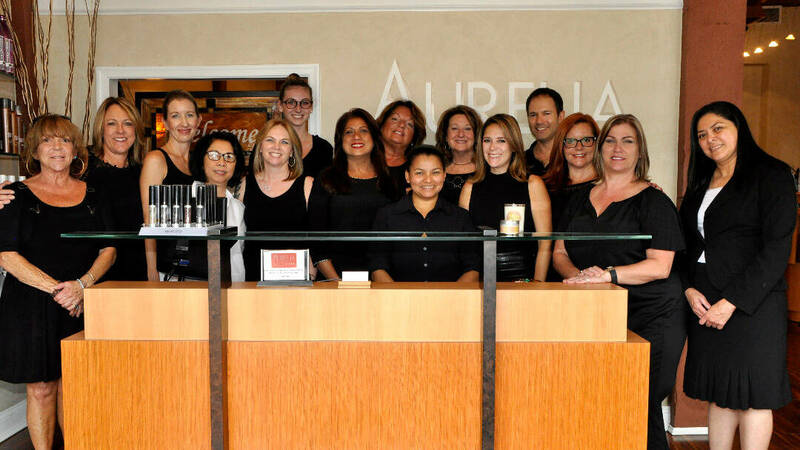 At Aurelia, our team of stylists will greet you with a personalized consultation. We are proud of what we do and in creating the best look for your lifestyle. We will spend time discussing how we can provide a service that will leave you looking and feeling your best. Our team will give you the tools to recreate your look at home by using natural products. From the moment you walk through our doors, our priority is to ensure you feel welcome, comfortable and fabulous. Once your consultation is complete, prepare to be pampered! We invite you to experience a luxurious shampoo and scalp massage. You will have a customized conditioning treatment. We are committed to working with products that are free of plastics and chemicals. Our premier product line is SURFACE. SURFACE contains plant proteins that strengthen the hair and healing oils from the rainforest. These oils add deep shine and moisture to dry hair. We also offer the EUFORA line of hair care, body care, and essential oil aromatherapy sprays. EUFORA products use a high concentration of 100% organic Aloe Vera. This formulation nourishes your hair and skin. We are passionate about using products that have integrity and planet friendly ingredients. To encourage community and the spirit of giving back, we participate in the Locks Of Love Program. When donating to locksoflove.org, you will receive a $25 retail gift card as our way of saying “Thank You.” You may use your gift card toward any product purchase. Aurelia Eufora color line is state-of-the-art. Eufora is voted best gray coverage in Beauty Launchpad magazine. Our color line offers lasting results for each of our guests. The Aurelia team loves to be creative with the color dimension. Eufora fashion colors allow you to express your adventurous side! 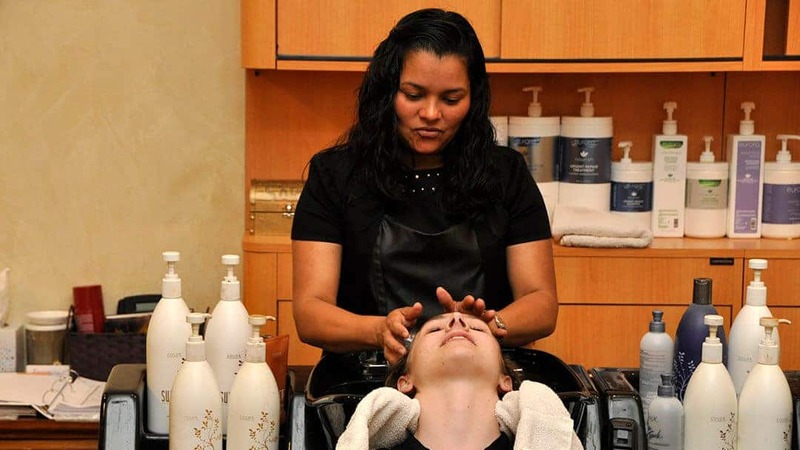 Every guest receiving chemical services will experience the difference of Eufora Color Elixir. 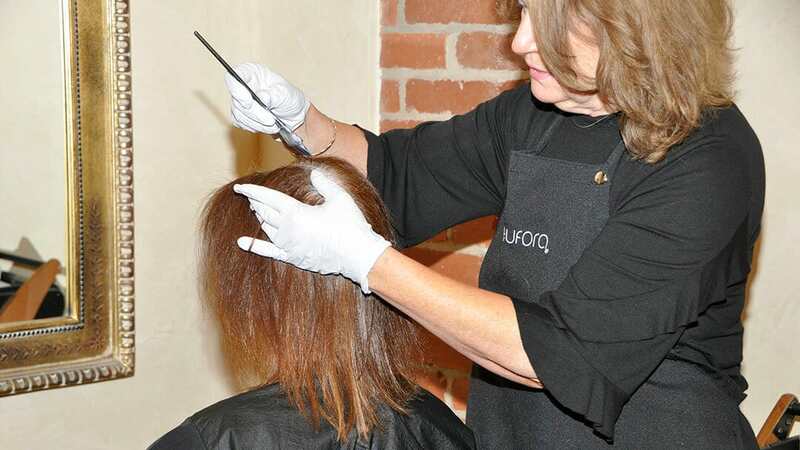 Eufora Color Elixer prevents damage during chemical services. Our Color improves strength and elasticity. You leave the chair with gorgeous, healthy hair. For all you men out there who want to look ” not quite so Grey” we have the answer for you!!! Our Goldwell men’s color line is a five-minute treatment that will leave you feeling 10 years younger. Thinking about Straightening your Hair? We have the BEST Natural Straightener available anywhere- Magic Sleek! Magic Sleek is formulated with Argan oil extract and amino acids. Our straightener provides moisture to your hair. In addition, Magic Sleek is 100% formaldehyde free!! This unique formulation allows us to achieve a treatment that strengthens while adding softness and shine to your hair. You will not believe how manageable, healthy and easy to style your hair is after one Magic Sleek treatment!! 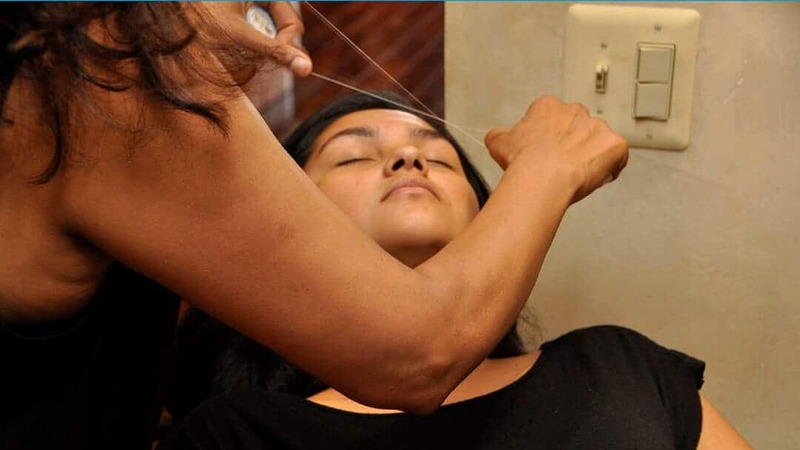 Threading is an ancient Middle Eastern tradition that is an alternative to waxing. 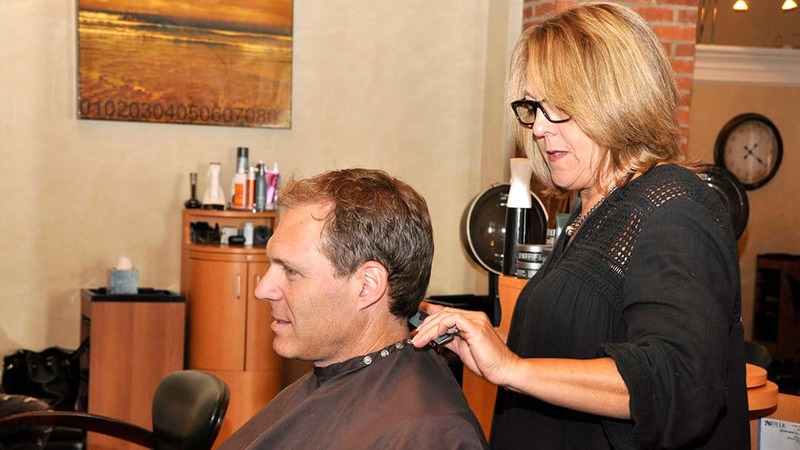 Aurelia Salon master threader Simi has been practicing for over thirty years. She is trained in India and has brought her skills to this country. Threading allows the facial hair to be removed and over time does not grow back. She also includes a mini facial when time allows you to enjoy and relax. We do offer to wax for those of you who prefer that as an alternative. Reflexology an ancient science relating reflex points in the foot to each organ and all parts of the body. Margy has been practicing since 1996 and believes stimulating these reflexes helps bring the body into a healthful and relaxed state. It is one of the few things that increase circulation in a nonaerobic state. Myofascial Release Massage is a safe and highly effective hands-on technique. It involves applying gentle pressure to the Myofascial tissue to eliminate pain and restore mobility and better health. Marc Rubman can be reached via his website. Marc works at Aurelia but does book privately. Aurelia Manicures and Pedicures are provided by our expert technicians Hanh and Thanh. We have the highest standards and will soak your feet in fresh, clean tubs with water liners– always clean and fresh. The ladies make your experience extremely relaxing with their massage for each treatment.